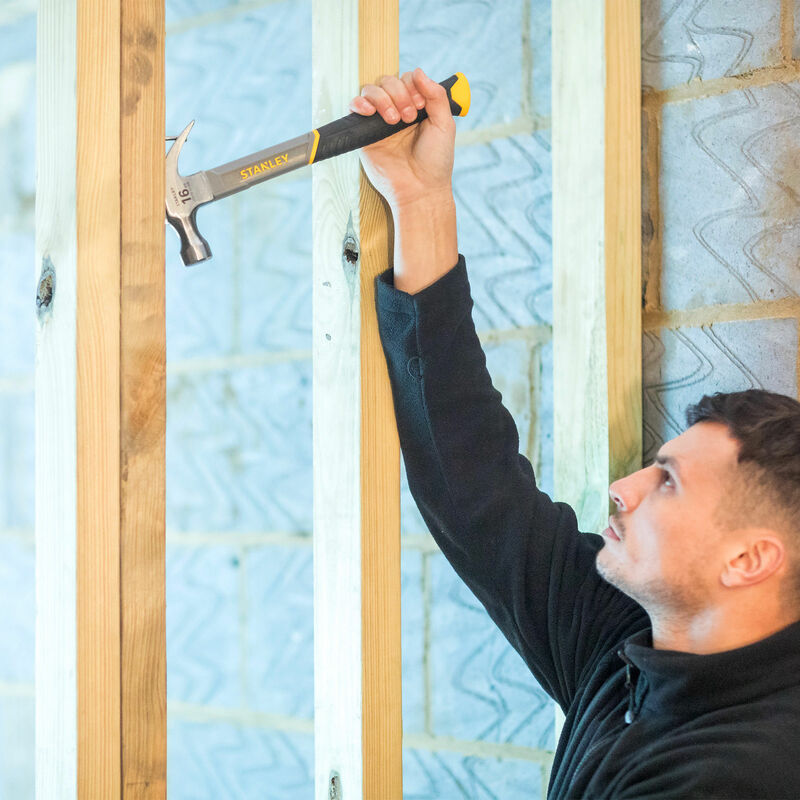 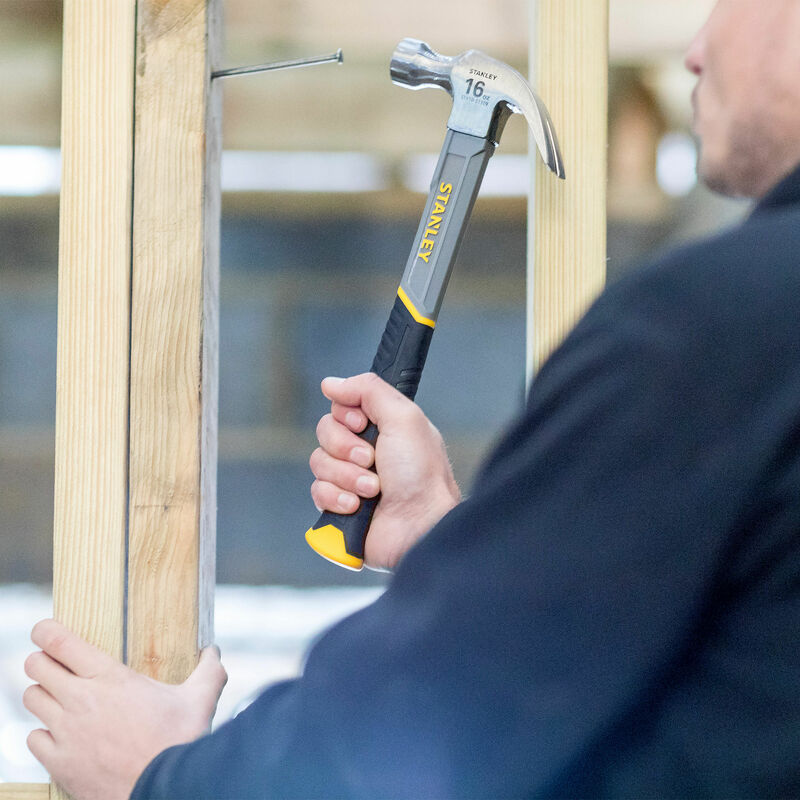 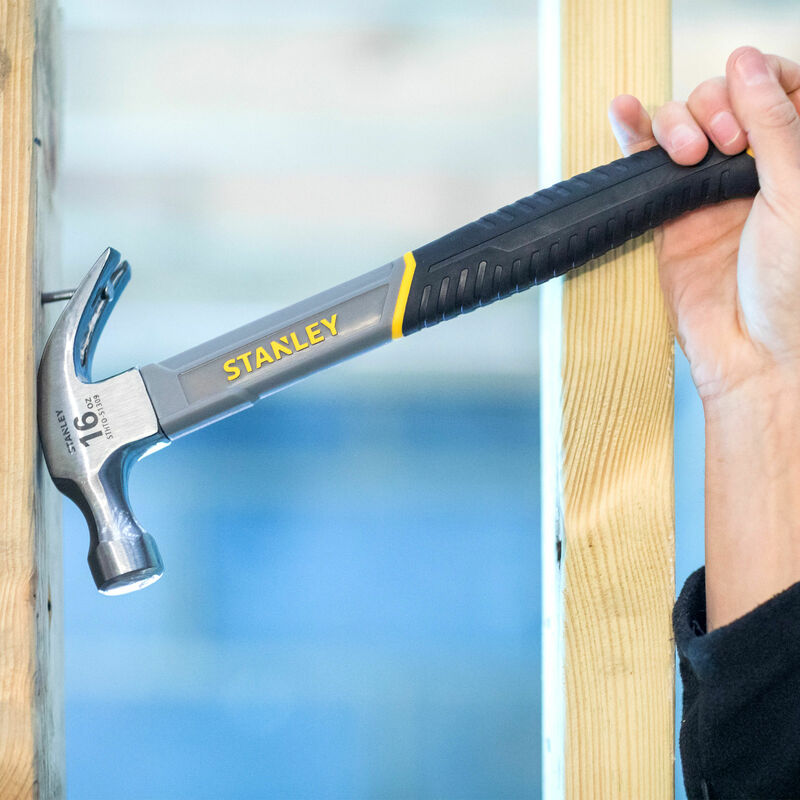 The Stanley STHT0-51309 Curved Claw Hammer has a lightweight design with a long handle for improved striking performance and less user fatigue. 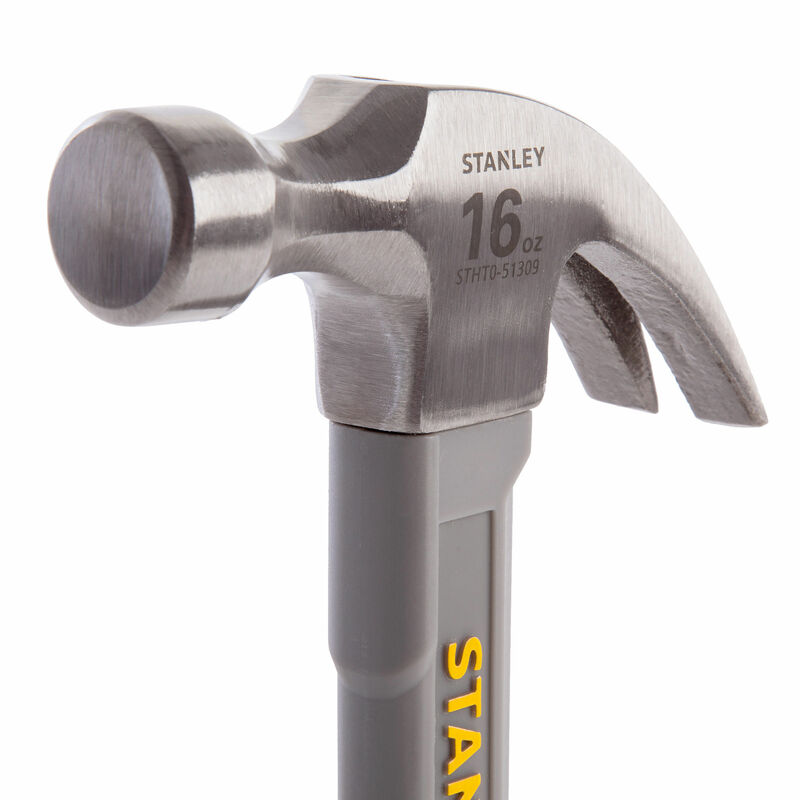 The handle has a fibreglass core that adds strength and helps to reduce vibration. 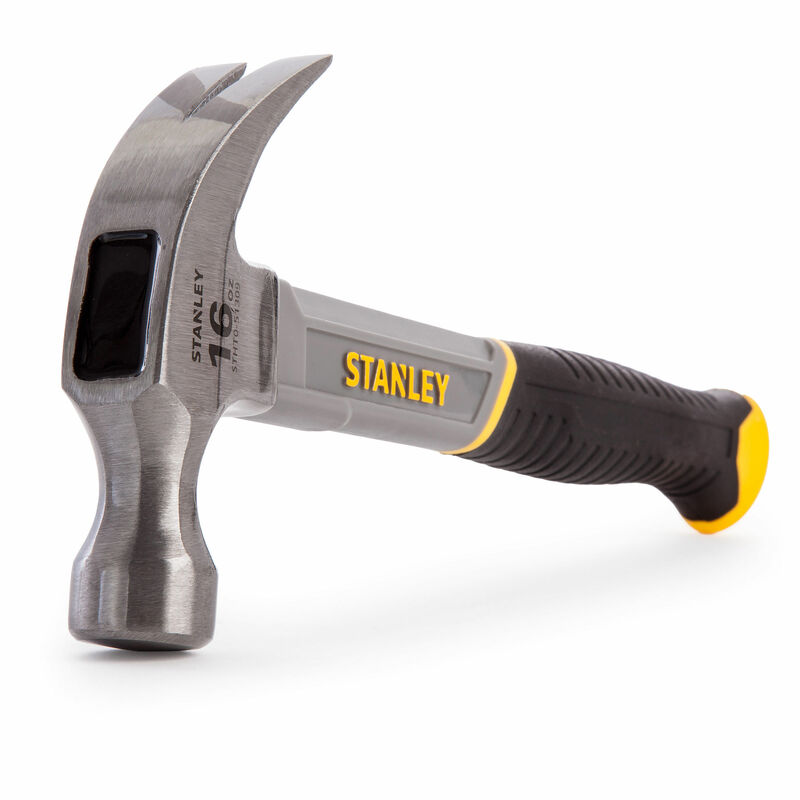 The polished smooth face has a tempered rim to reduce incidences of chipping.